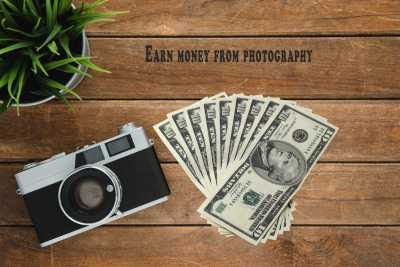 Social platforms like Instagram, Facebook, Twitter etc, are some of the famous modes of promoting photography online, free of cost. In this post, I will tell you how to maximize the reach of your photos on Instagram. Most of the newbies on Instagram spend maximum time in increasing their followers and forgets the real motive behind, them being on Instagram. Well, let me make one thing really clear that yes, it is true if you have more followers, your content will be more popular but there is a catch behind it. Let me rephrase the sentence I just said and say it once more, "If you have more followers and they are actually interested in your niche. Then, your content will be more popular." So now the question arises, how to target the right people who are actually interested in your content and will follow your upcoming posts in the future? 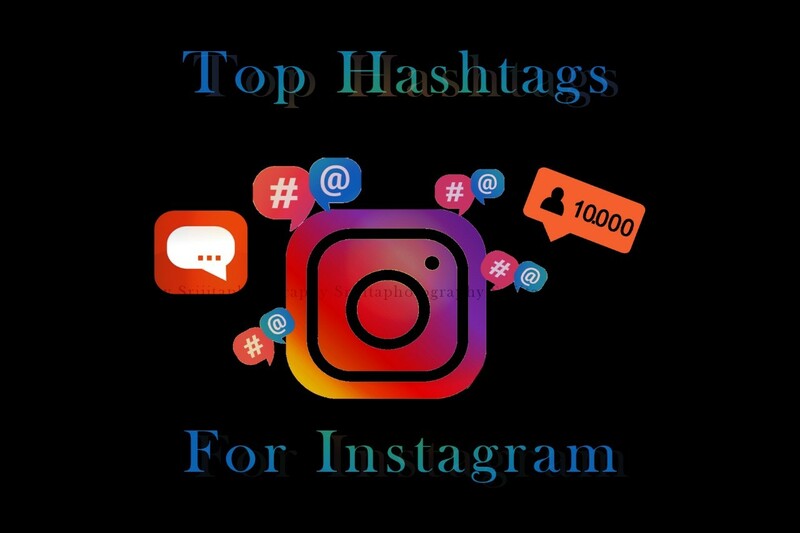 The easiest way is to use multiple hashtags in your post's caption and comment, to increase the reach of your post. As the reach of your post will increase, eventually you will see the right type of people following your profile and hence increase in your account's popularity in the right direction. Hope the above list of most popular photography hashtags for Instagram was helpful. Do leave your comments below.